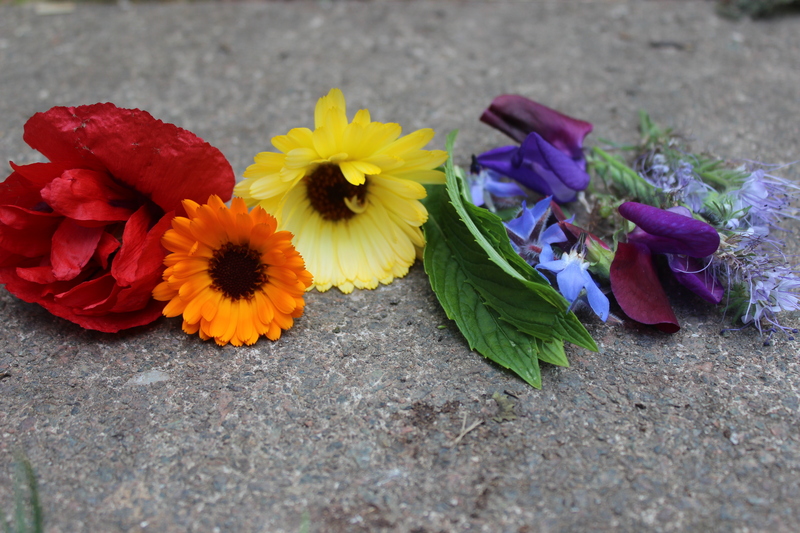 We found a rainbow in our garden today. Like all good rainbows, it didn’t stay around for long, but it was beautiful while it lasted. This entry was posted in Uncategorized and tagged A posy from my garden, flowers, My garden design, Obtain a yield, Permaculture, Permaculture Diploma, Summer by emilycrofton. Bookmark the permalink.